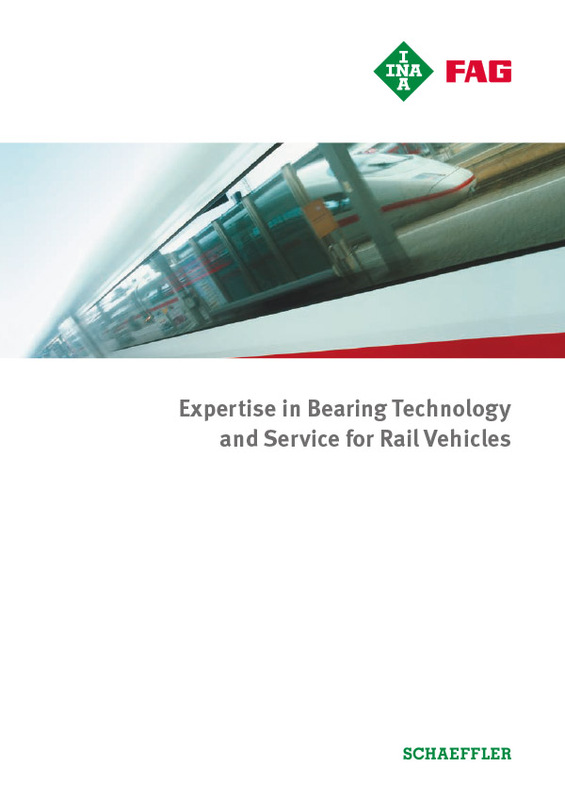 Over the last few years, Schaeffler has established itself as a major partner for the development of rolling bearing solutions for freight and passenger traffic, for high-speed trains, and for locomotives. 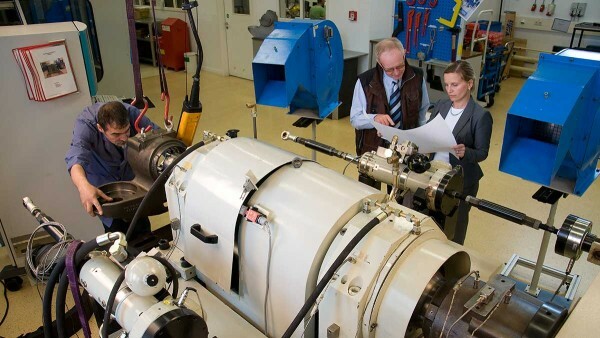 Schaeffler has its own accredited test laboratories in Germany and China, which are constantly being expanded. 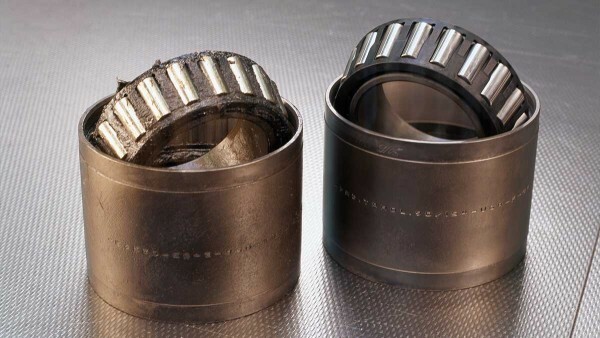 The objective is to increase the safety of the company's axlebox bearings in day-to-day operation in addition to minimizing wear and maintenance outlay. 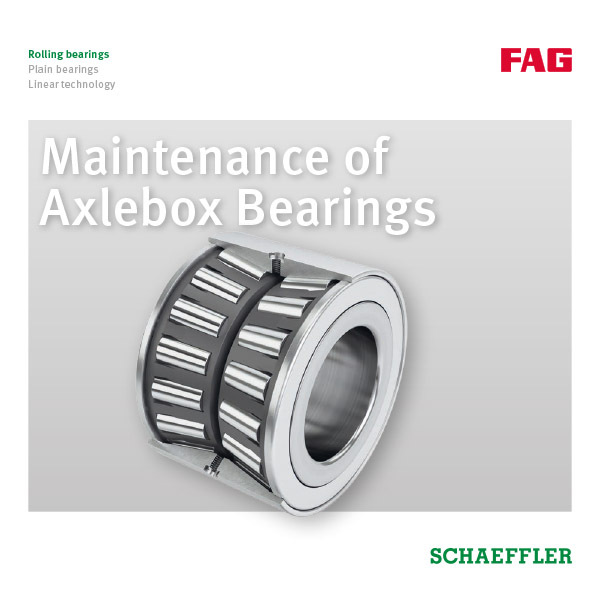 The additional expansion of capacities means that a shorter period of time is required for bearings to be approved. Customers and end customers thus benefit from the reduced “time to market”. The lifecycle costs of products are gaining in importance, particularly in the field of railway engineering. 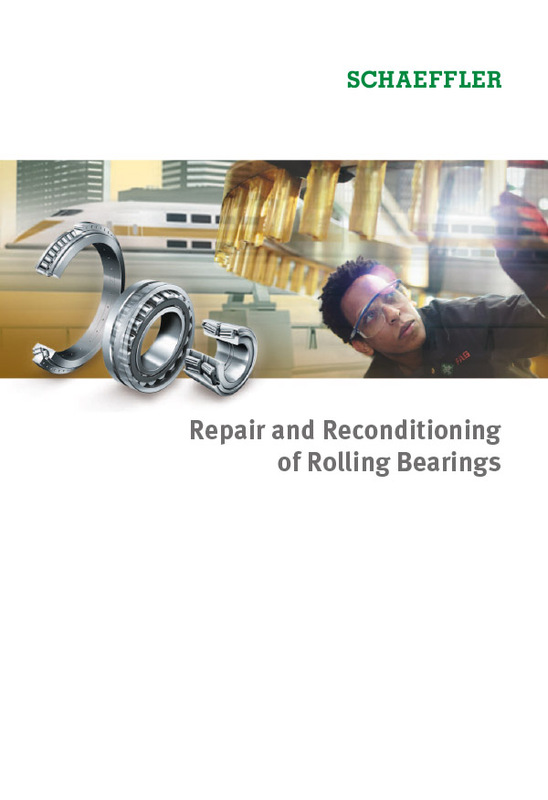 For this reason, Schaeffler offers a professional and economical bearing reconditioning service that is independent of the bearing manufacturer and certified by Deutsche Bahn AG. This means you benefit from 100% performance at a significantly lower price than that of new bearings.